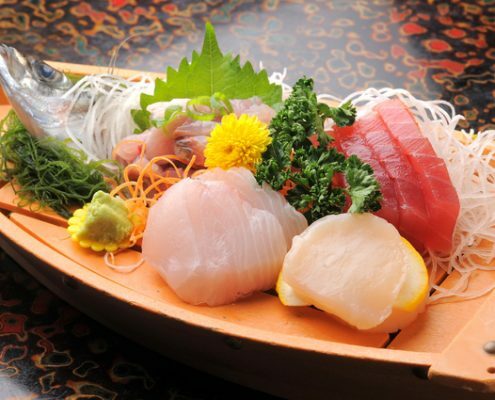 6weeks Total Course combines 4weeks Sushi Course, 5days Sashimi Course and 5days Japanese Cuisine Course. We offer discount of 54,000JPY from the total price. Strongly recommended! 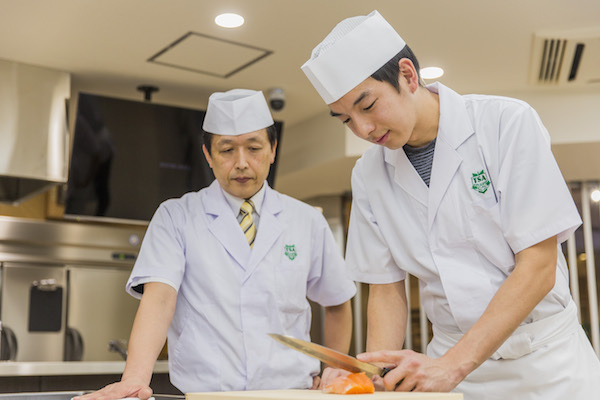 You will learn from Japanese knife handling to raw fish preparation for sushi, from basic to deeper knowledge! 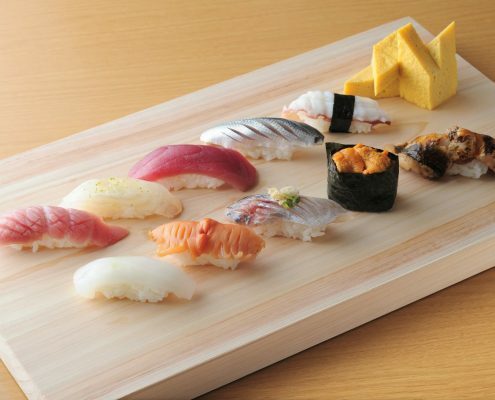 Everything about sushi making! or sashimi, and food hygiene management. 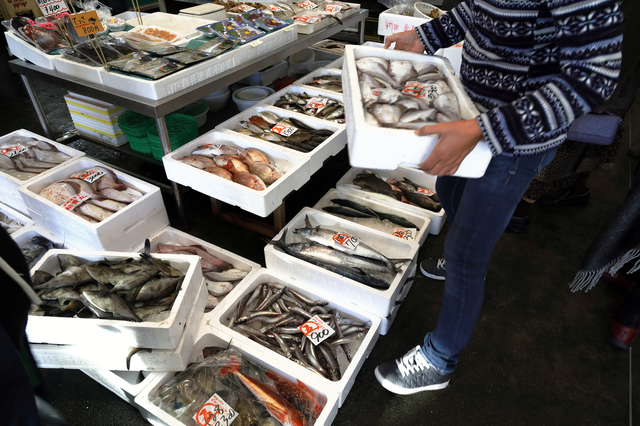 A large variety of seafood. 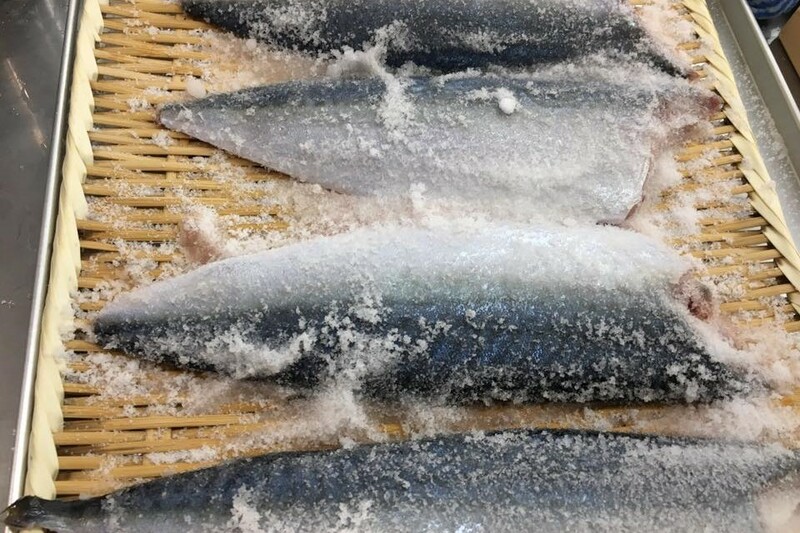 with basic fish for Edomae style sushi, such as Kohada (Gizzard shad) or Conger eel. out the best taste of ingredients will broaden the possibility of your cooking. *The course contents may vary depending on the conditions. Learn deeper techniques of sashimi preparation to making a platter in just 5days! 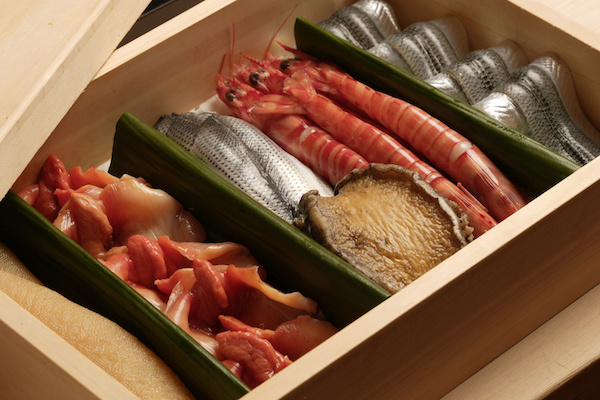 Tuna, Salmon, Yellowtail, Sea Bream, Sea Bass, Sazae, Hotate, Tsubugai, Tokobushi, Octopus, seasonal fishes and more! *Ingredient may vary depending on the conditions. 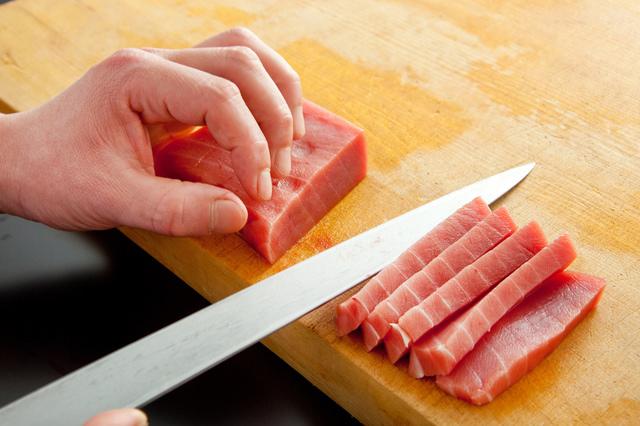 Single-edged sashimi knife is perfect for cutting clean, precise sashimi slices. *You will learn 15 kinds of fish in Total. 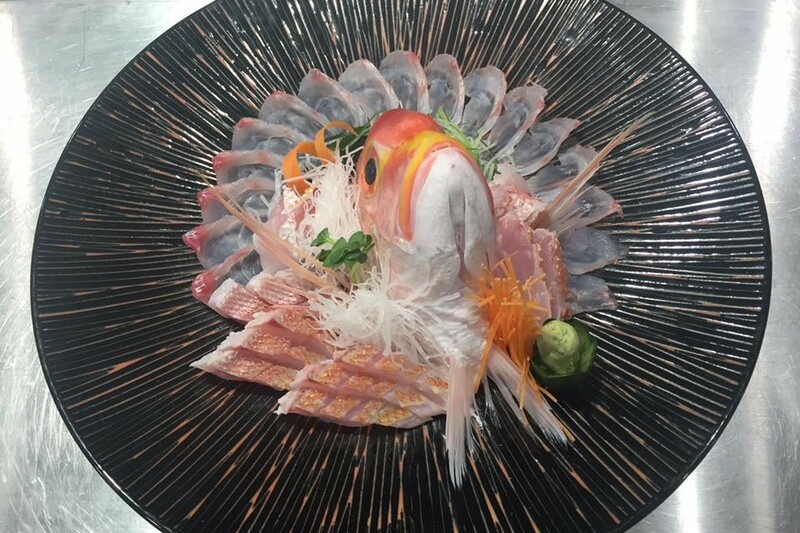 *Example of seasonal fish – Hirame (flounder), Uni (Sea Urchin), Fugu(Puffer fish), Hamo(Pike conger eel). 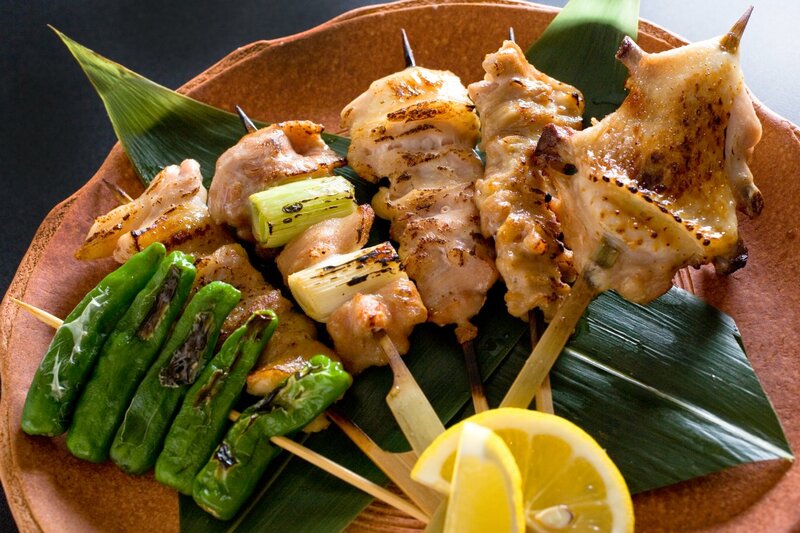 Yaki-tori, Kushi-yaki, Yaki-zakana (Grilled Fish), Tempura, Tonkatsu, Kushi-age and more! 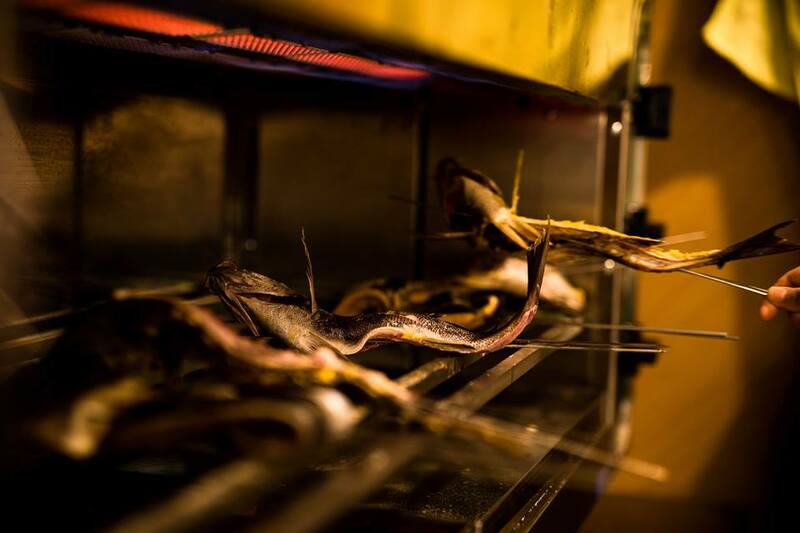 You will learn Grill & Fry technique for Japanse Cuisine! 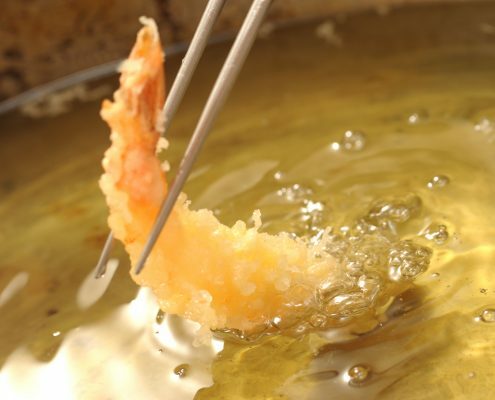 Dashi soup stock and tempura dipping sauce, tempura batter making, how to filet seafood for tempura and temperature for tempura. 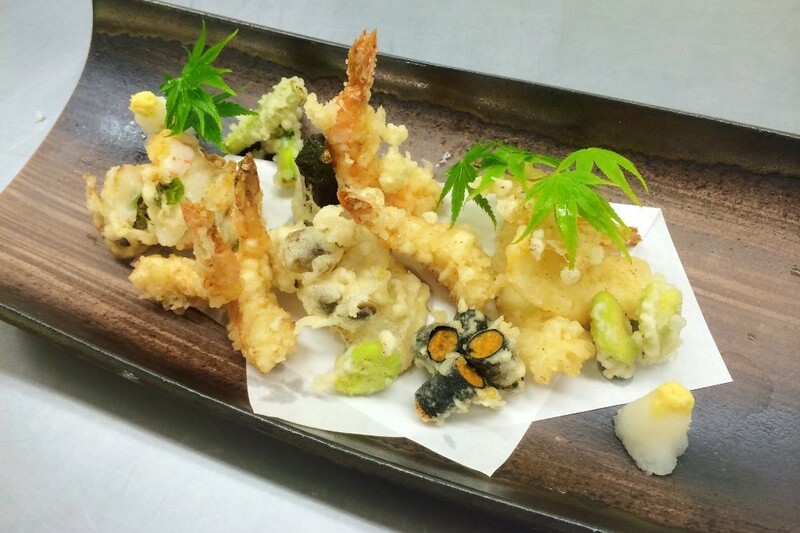 All about tempura making! -Applicants must be at least 18 years of age. The certificate will be given to each course upon successfully completed the course with passing grade and 80% of the participation. The certificate will be given to those successfully completed the course with passing grade, more than 80% of the participation, and pass the writing test. 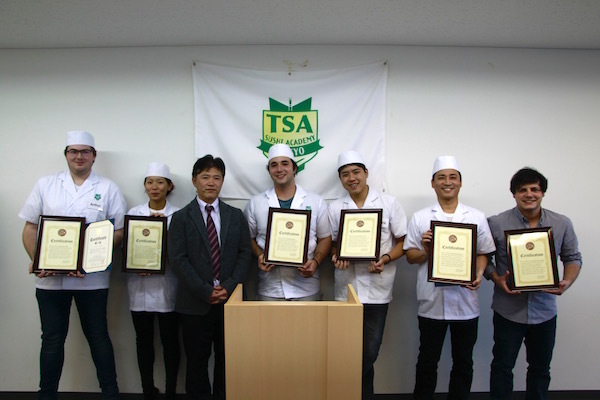 As a school of Sushi/Japanese Cuisine for foreign students, we are authorized by Japan’s Ministry of Agriculture, Forestry and Fisheries. 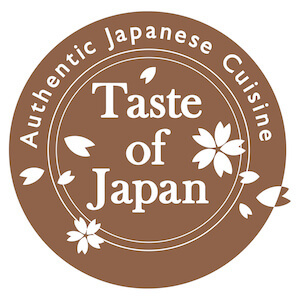 Based on the Ministry’s guidelines for certification of cooking skills for Japanese cuisine proposed by April 2016, we offer a certificate with the logo designed by the Ministry (Bronze mark) for those who complete 6 weeks Course, pass the grade of school, and writing test. With the certificate, your skills will have a strong appeal for restaurants and other chefs.